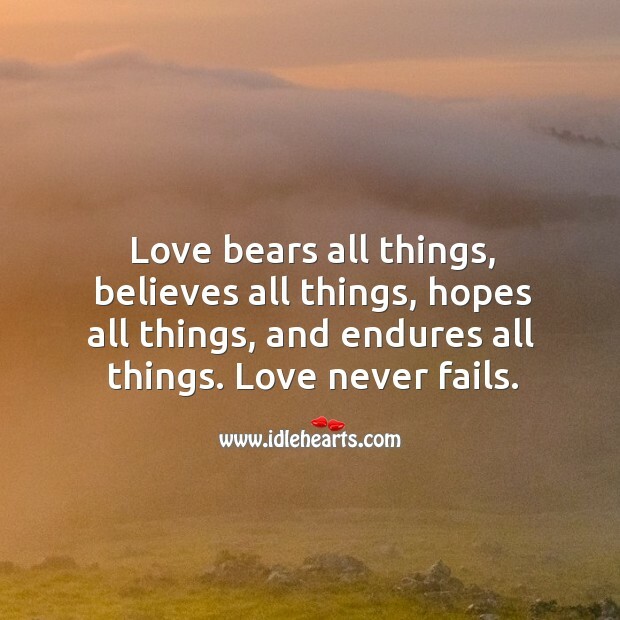 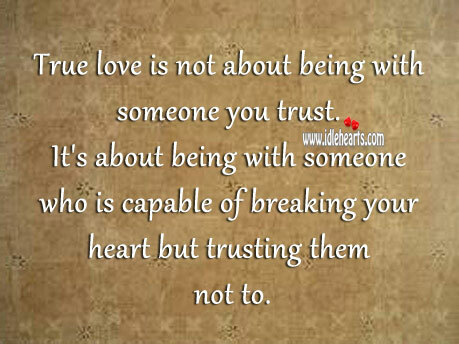 IdleHearts / Picture Quotes / Love Quotes / True Love Quotes / True love is an intense feeling of affection and care towards another person. 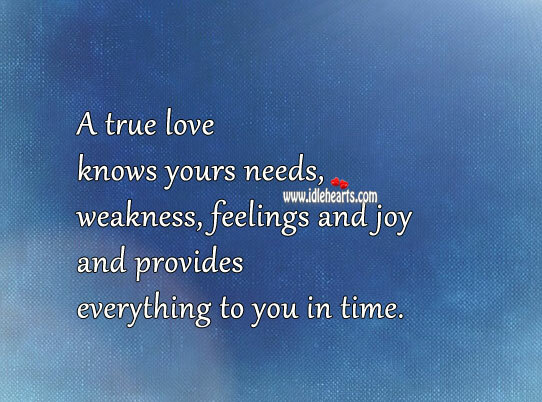 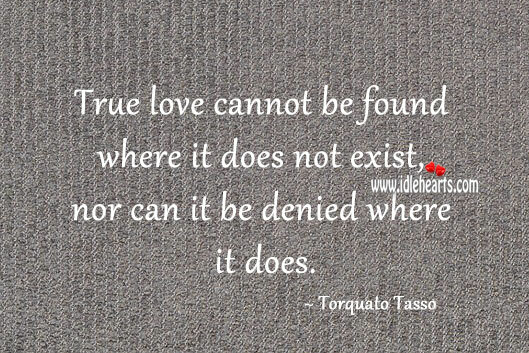 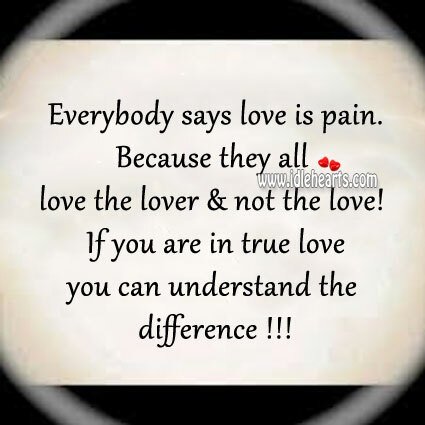 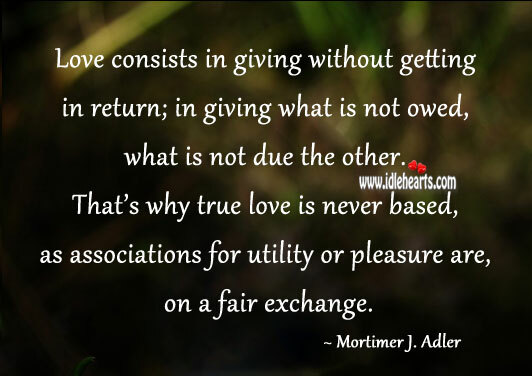 This is an image about 'True love is an intense feeling of affection and care towards another...' shared in True Love Quotes category. 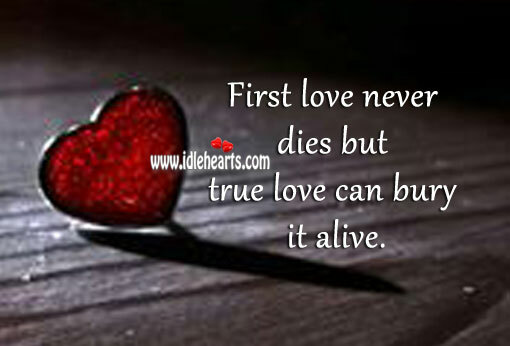 True love can bury first love alive. 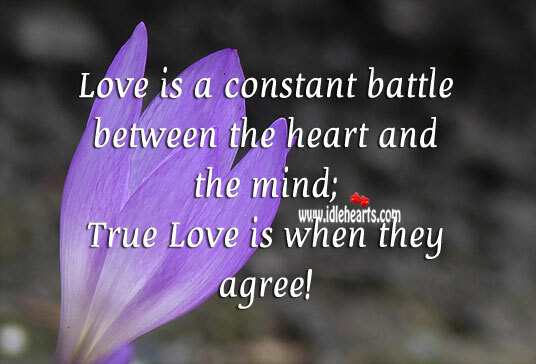 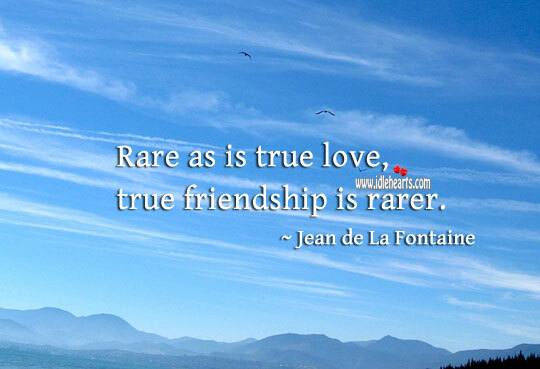 True love is when the heart and the mind agree! 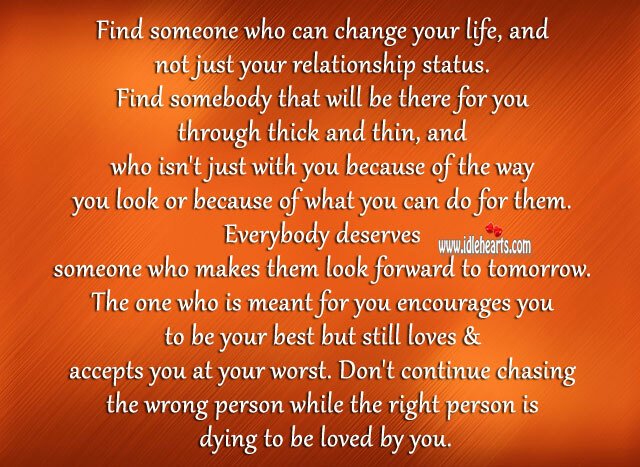 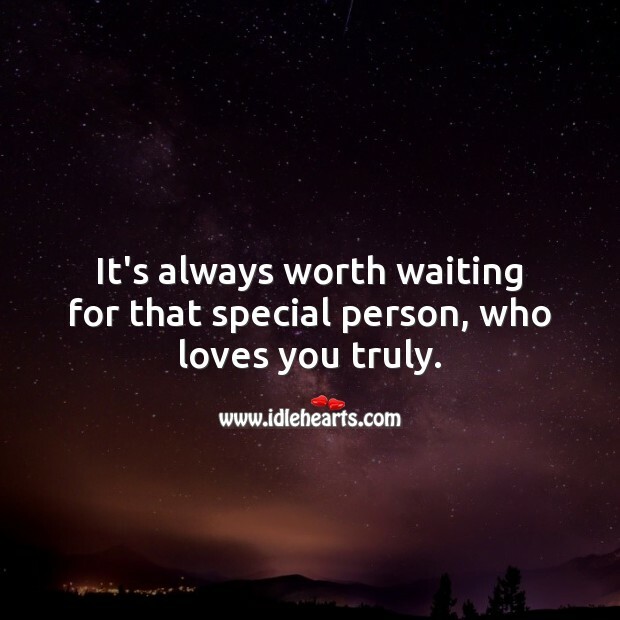 It’s always worth waiting for that special person. 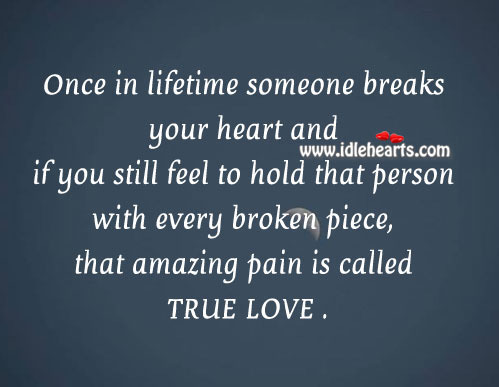 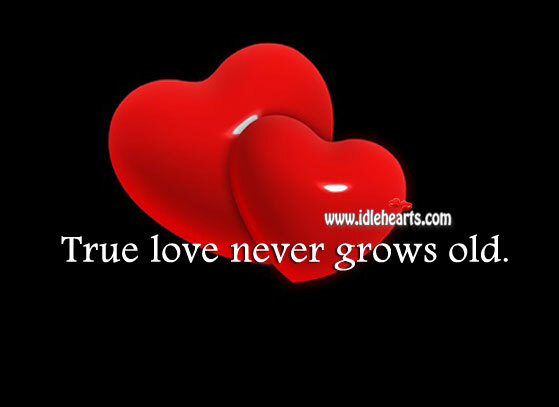 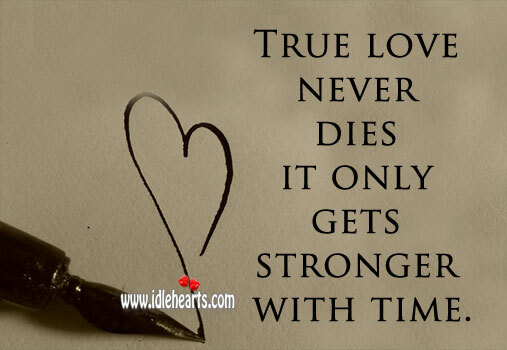 True love gets stronger with time. 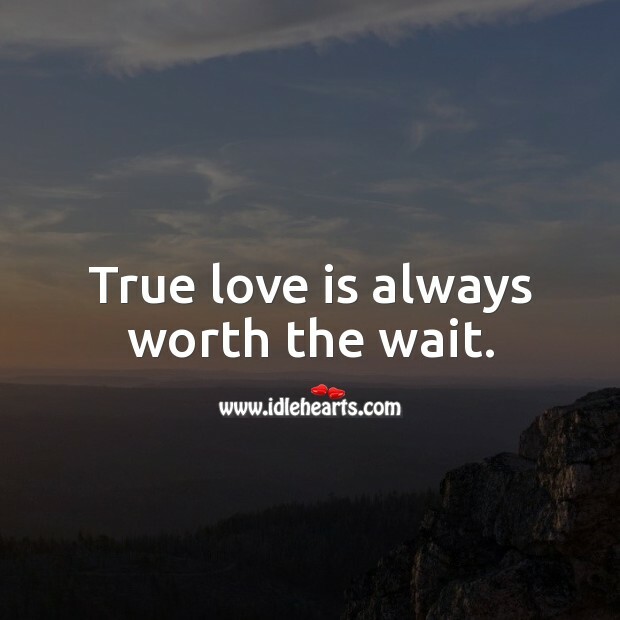 True love is always worth the wait. 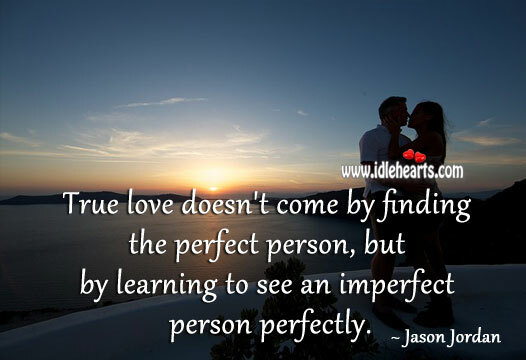 True love is seeing an imperfect person perfectly. 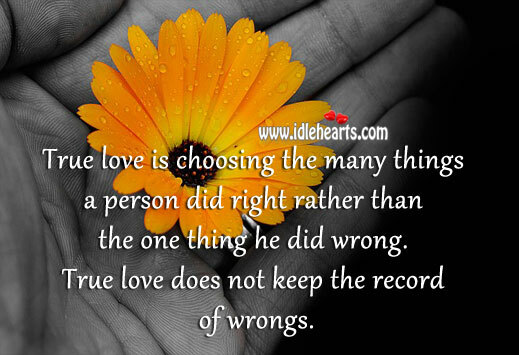 True love is patient, kind and forgiving.